Where appropriate, consultation will be conducted in liaison with architects, office planners or interior designers. We come to you! We can provide outstanding references and quality is guaranteed. 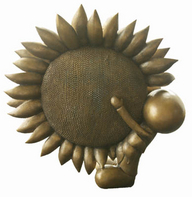 Platinum Galleries will advise and assist in the selection and placement of the artworks so you can then have as much or as little involvement in the selection of art as you desire. We are able to create corporate looks and can incorporate logos etc in glass pieces. 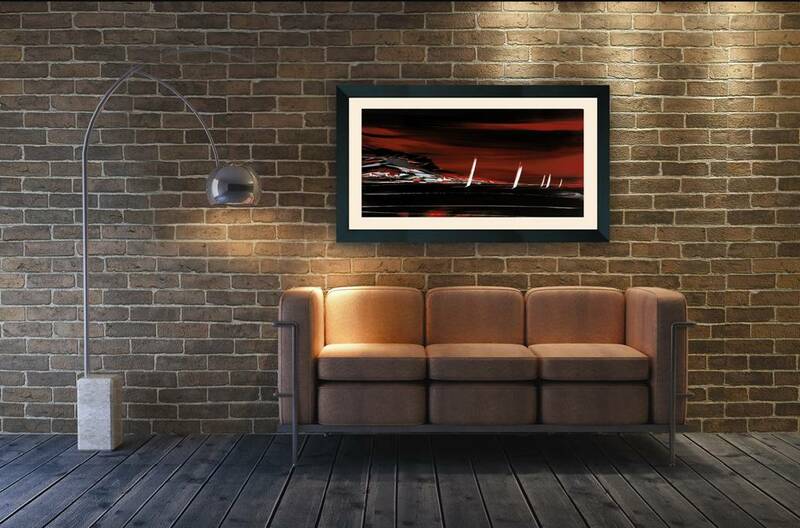 By working with photographs of your office or workplace, we can digitally place works of art in situ to give you a clearer idea of the final effect, making the process of choosing the most appropriate work easier. 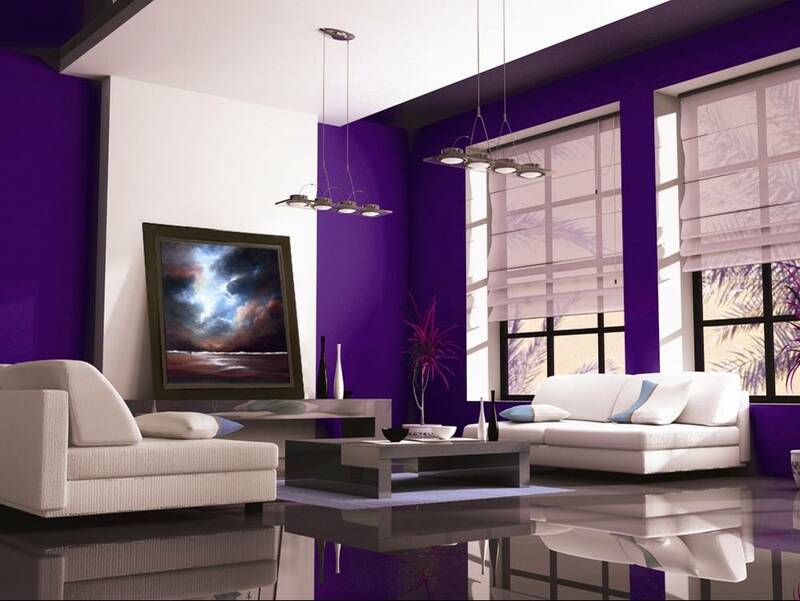 Platinum Galleries will advise and assist in the selection and placement of the artwork, so you can then have as much or as little involvement in the selection of your art as you desire. 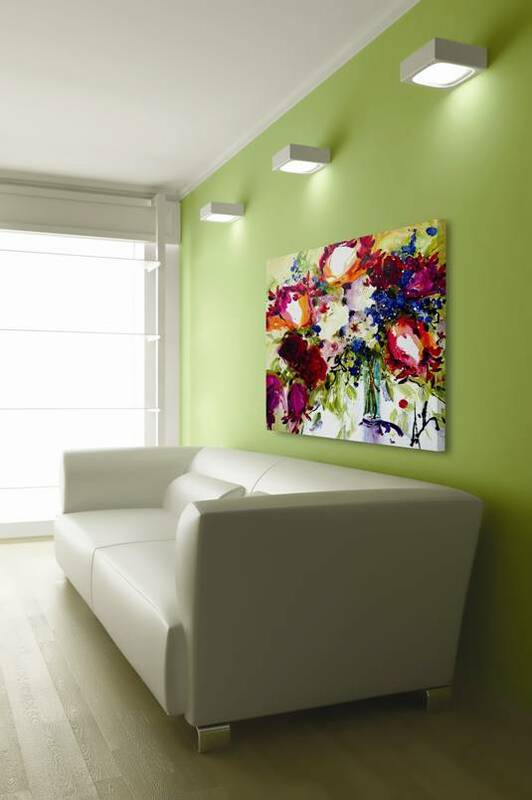 Where necessary, Platinum Galleries will oversee the installation of all artwork and we can even organise the lighting. On completion of installation, the client will be presented with an inventory of their artwork, including a photographic record. We will also provide Certificates of Provenance with all Originals. Public relations activity generated by the new artwork will be fully supported by Platinum Galleries. 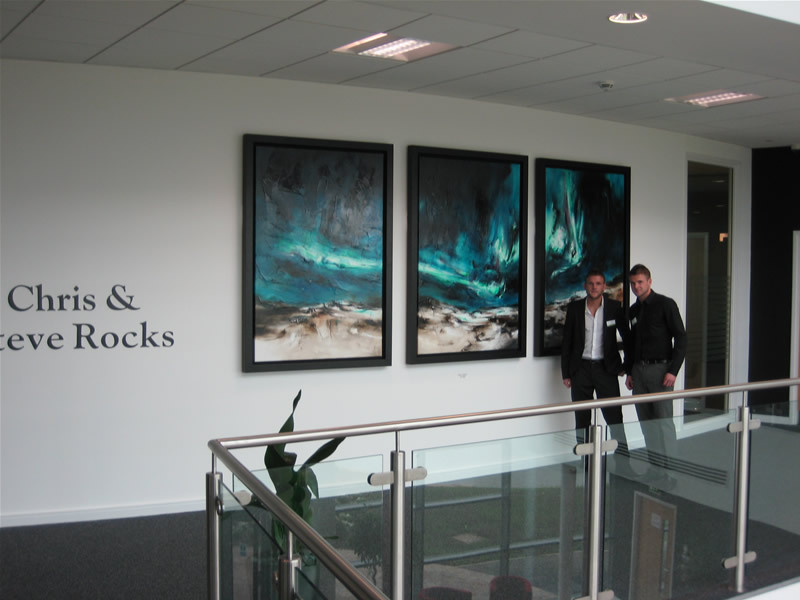 Many of our artists can be commissioned to produce artwork tailored to your specific requirements and budget.